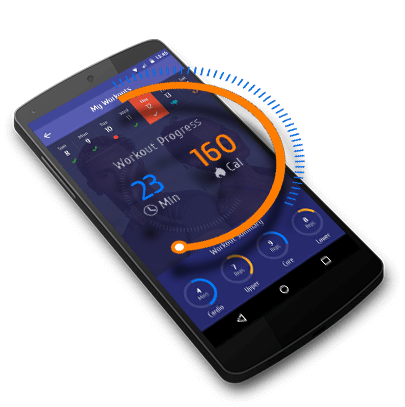 mobiefit is the fitness companion that lives with you. We’re on your phone and in your pocket. mobiefit BODY needs zero-equipment but allows you to work out your entire body in just a few minutes. Within just a few square feet of space—your hotel, office, home, park, or even your gym. 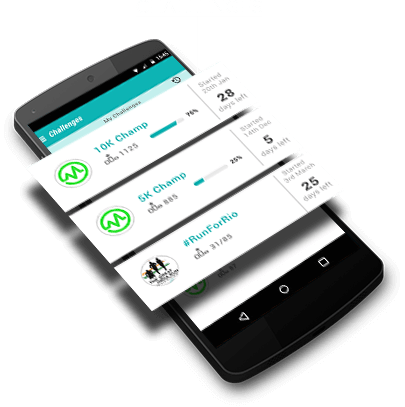 mobiefit RUN has a scientific program to get beginners to run 5 km in 9 weeks, even if they’ve never run before in their lives. 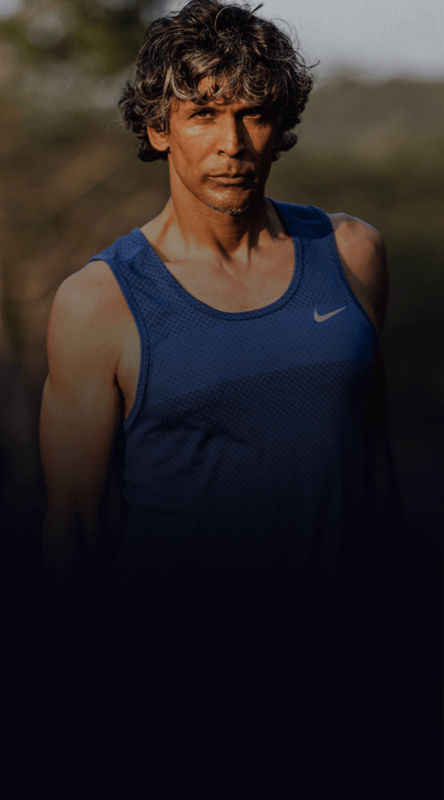 And programs that turn serious runners—who’re doing 10 km or 21 km—into pros. We’re with you no matter HOW you want to get fit, WHERE you want to get fit, and WHAT you need. 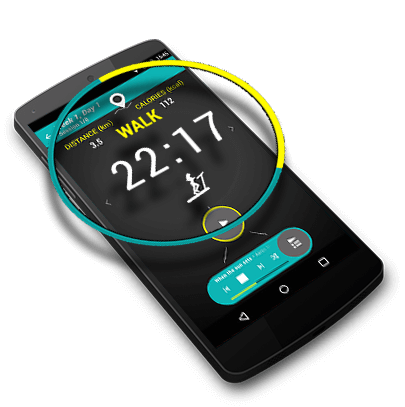 mobiefit Office is India’s only Corporate Wellness Program with a 360° approach to fitness. It’s a brand new way to increase employee happiness, reduce attrition and absenteeism and even reduce insurance premiums. All this without disrupting productivity. What kind of knowledge inititaves would you like to offer your employees? Choose as many as applicable. With our celebrity fitness icons who include Milind Soman, Gul Panag, Bani J and Anoop Thakur Singh among others. Articles on fitness which are sent to your employees once a month or once a fortnight. A branded blog for your company to feature success stories of employees and other articles. What events would you like us to conduct for your employees? Which employees can take round the clock such as “The Staircase Challenge” Or “The Most Miles Run challenge” among others. Such as an Annual Sports Day; an event for a cause or even Corporate Marathons for your company. For your employees to compete with each other in activities like Push-ups, Squats, Crunches etc. Such as running 5K in 30 days to help your employees adopt fitness as a lifestyle. How would you like to coach your employees on fitness programs? With fitness experts and trainers, once, twice or 5 times a week. Give your employees access to a panel of personal trainers in their city. 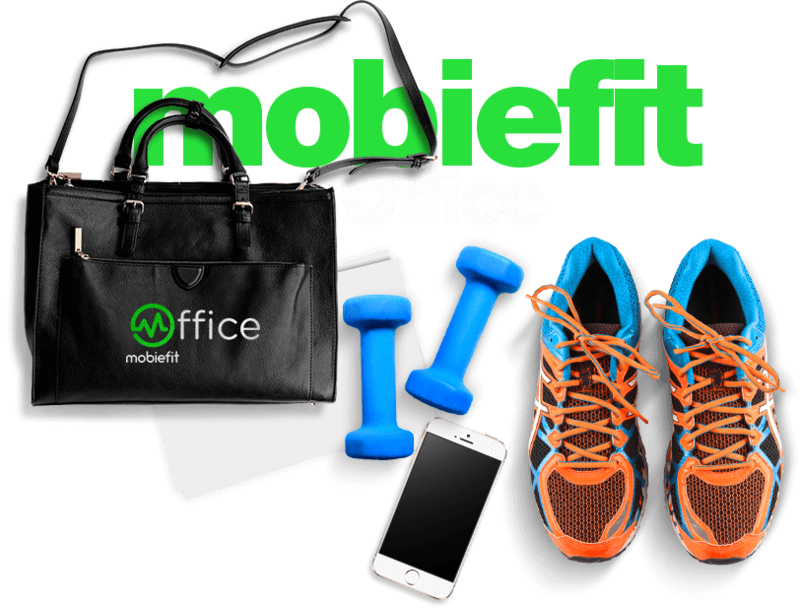 Employees get access to scientific training programs on the mobiefit Office app. What rewards would you like to offer employees for leading a healthy lifestyle? Trip packages such as hikes, runs, rafting etc. What health assessment initiatives would you like to offer your employees? Would you like us to manage employee adoption for your corporate wellness program? We will continuously communicate with your employees via email and SMS. At times we might even send them wake up calls every morning. We’ll also send you adoption metrics on a regular basis. No. I will manage adoption on my own. 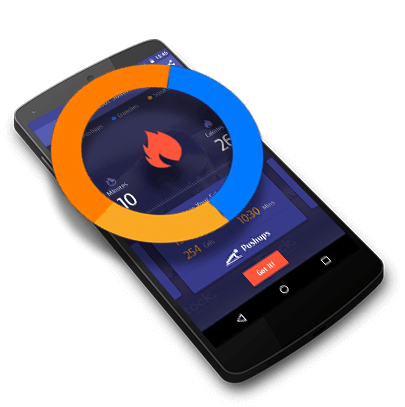 At what level would you like to measure effectiveness on fitness programs? 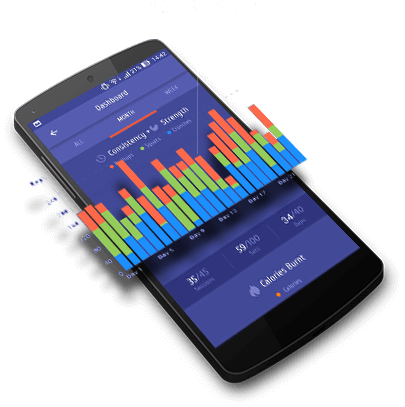 Get to track your organisation’s wellness index at any given point in time. Track employee wellness even at a department, team and geography level. 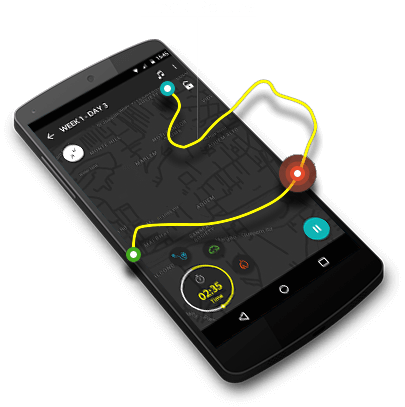 Track activity and progress even for each employee. 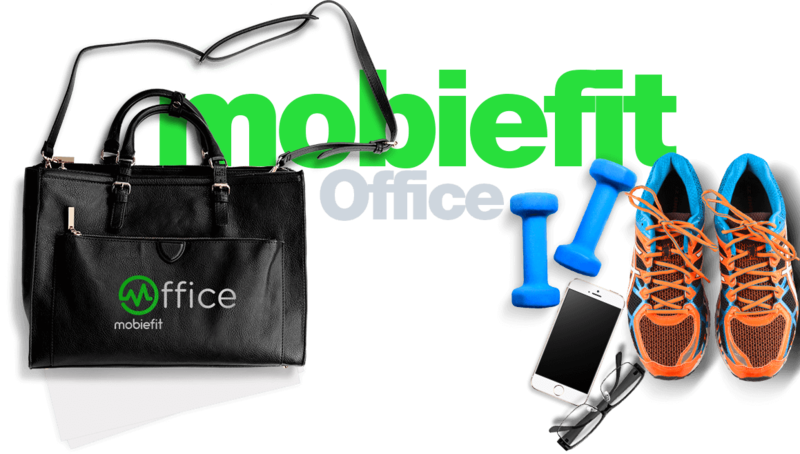 Thanks for your interest in mobiefit Office. Please give us 48 hours to get in touch with you! Cyrus has a B.A. (Hons) in Economics from St.Stephen's College. He previously worked as an Analyst for Vmock Inc, a start-up working on career analytics with B-schools around the world, including Ivy League schools as clients. Shantanu is a B.Tech graduate from IIT- Guwahati with extensive research and development experience. His previous stints included Samsung Research India, where he pioneered three patentable ideas. 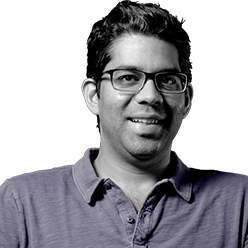 Prior to that he was with Cadence Design Systems and was most recently with a venture he co-founded, Solidry, India's first 3D printing service. Stuti has been with mobiefit since Sept 2015 and has 3 years of work experience. Earlier, she was working with a Gurgaon-based experiential travel firm Yexplore where she responsible for business development and operations. She also worked as a teaching volunteer for 2.5 years with the Lucknow chapter of the NGO "Make a Difference". Prajot is an M.Sc graduate in Software Technology from Mangalore University. 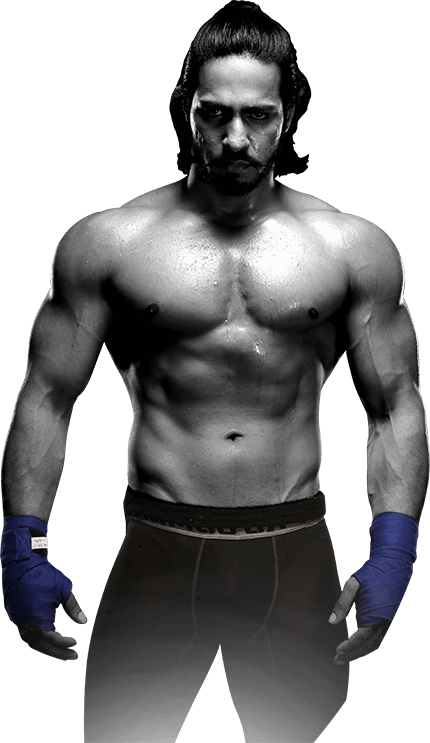 Prior to mobiefit, he worked as an Android developer for Parinati Solutions Pvt. Ltd and later joined another start up based in Goa, Helix Tech Info Systems Pvt. Ltd.
Sahil holds an MCA degree from MDU and has worked with Ignitee Digital and Anton Paar as a front end developer. He has worked on websites for companies like JK Tyres, Fly Mobile, Fame and more. He also founded his venture Karmabhoomi which arranges work space for startups. An MBA in Marketing from Symbiosis International University and BE graduate, Sandeep worked at Entrib Technologies as a Product Manager. He has gained experience in various industry verticals like manufacturing, internet and e-commerce in his 4+ years of experience. 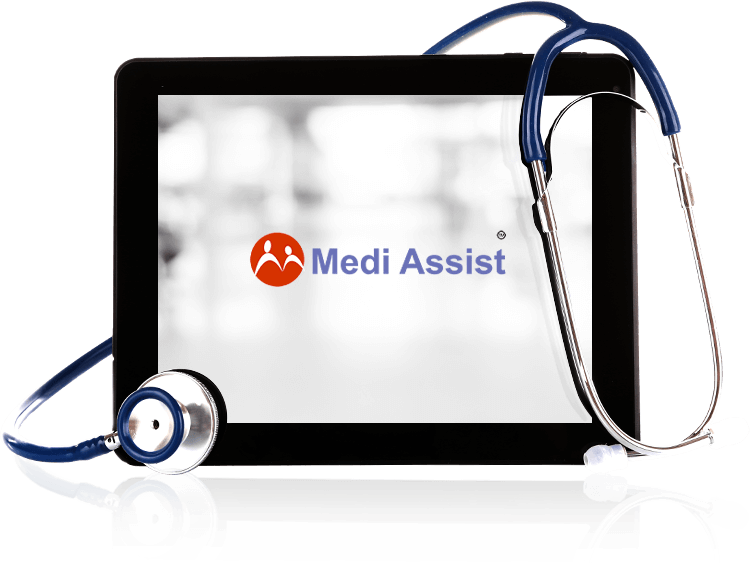 MediAssist is a category-leading medical services company, a Red Herring Top 100 Asia Winner and a portfolio company of Bessemer Venture Partners and IDFC Alternatives. Siddharth Parekh worked with Boston Consulting Group and the International Finance Corporation. Then spent six years with Actis (in London and Mumbai) as an investment principal. He has a BS (Economics) from Wharton and an MBA from Columbia and currently heads private equity firm Paragon Partners. mobiefit was born at Prototyze, an incubator building mobile-centric businesses in sectors such as Financial Services, Training, Transportation and Fitness.